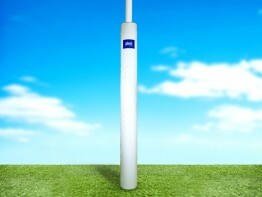 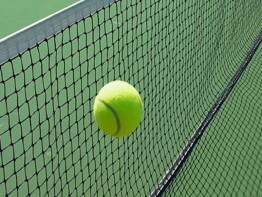 Abel supplies an extensive range of Premium Quality Netball Post Pads. 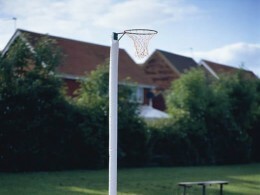 All Netball Post Pads feature Velcro fasteners for ease of fitting. 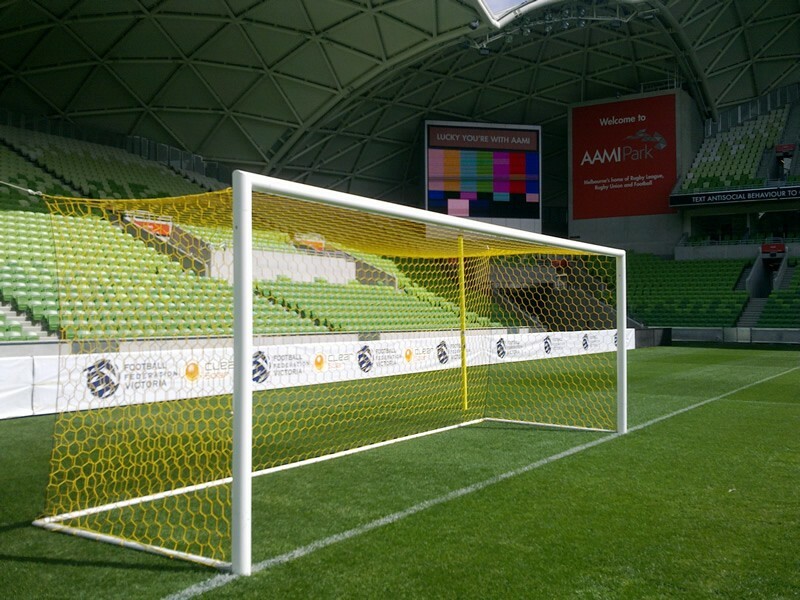 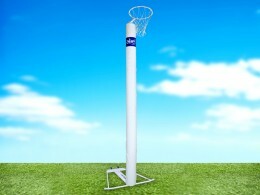 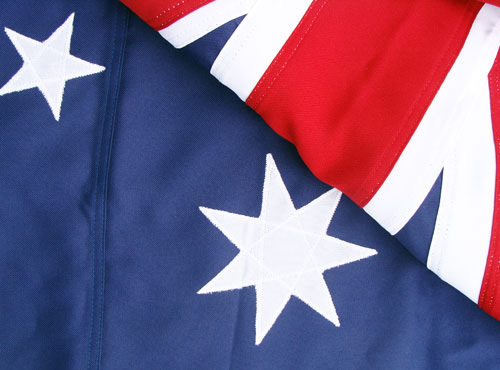 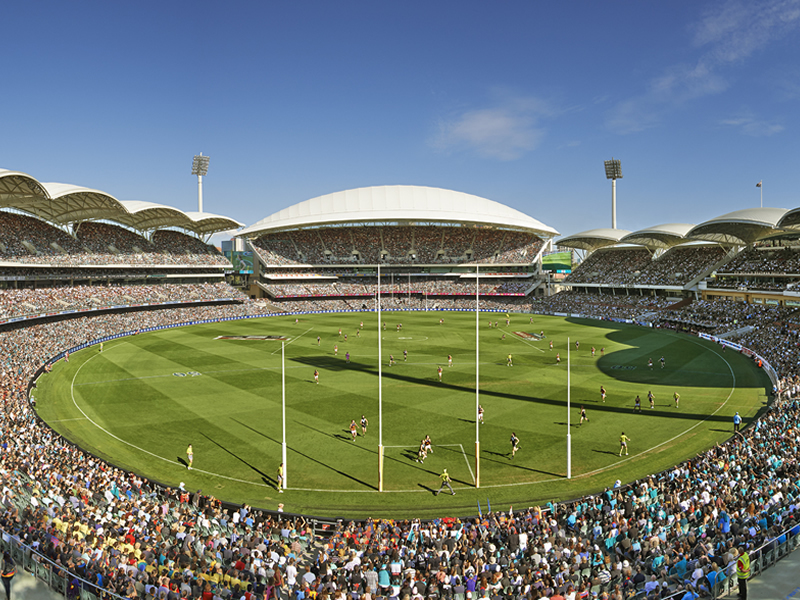 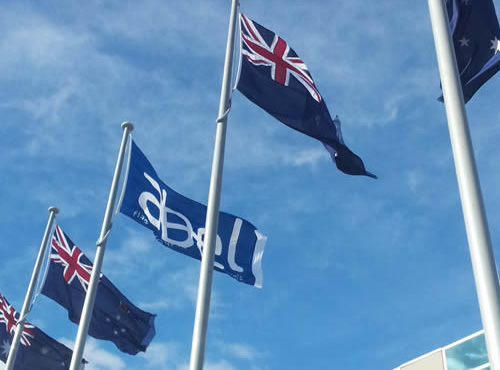 Abel Netball Post Pads comply with relevant standards & requirements of Netball Australia. 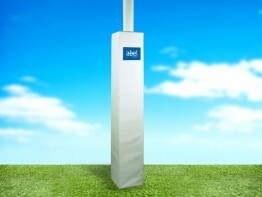 Be OH&S compliant with Abel Premium Quality Netball Post Pads.